The headline may look shocking to some of you, but it’s true that Sony has been working closely with Google to bring the Android N Developer Preview to the Xperia Z3. 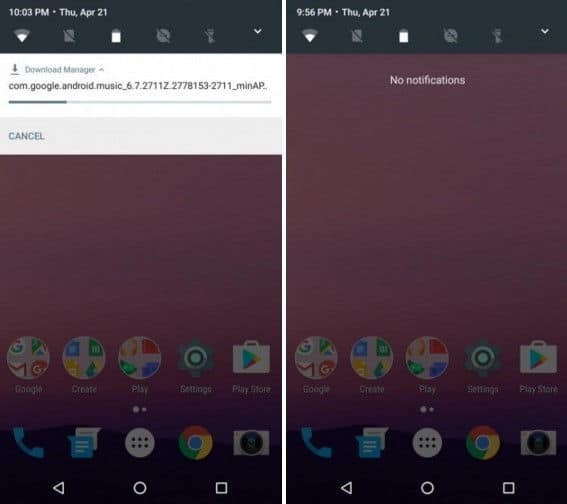 This move is quite surprising as till now, Android Developer Previews were meant for Nexus devices only. 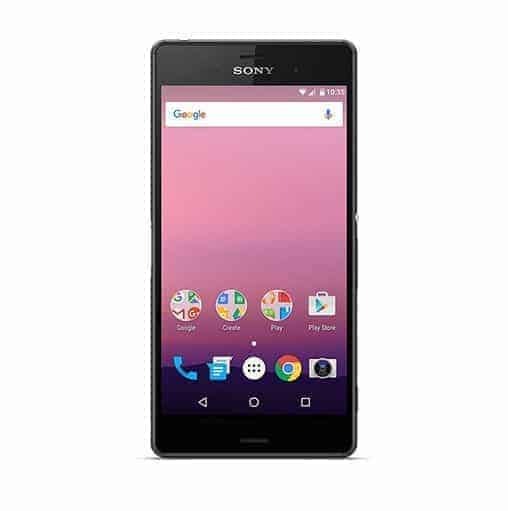 Apart from Nexus, Pixel and Android One lineup devices (Nexus 6, Nexus 9, Nexus 5X, Nexus 6P, Nexus Player, Pixel C, General Mobile 4G), Sony Xperia Z3 became the next to get the Android N developer preview and so, the Xperia Z3 owners will get all the future updates prior to official roll out. 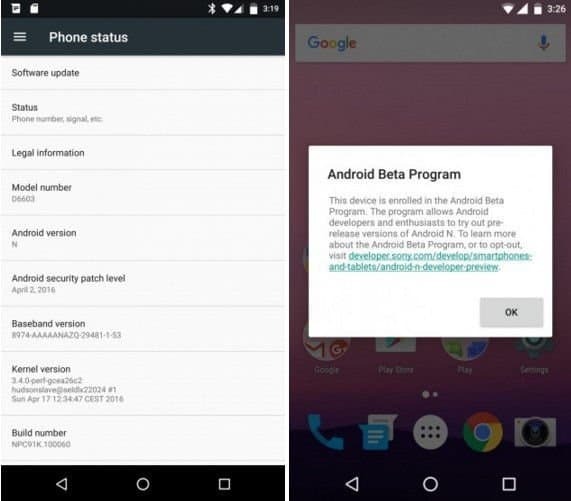 However, only two variants of the Xperia Z3 will get the Android N Developer Preview- D6603 and D6653. Once you visit the official Xperia blog, you will be provided instructions on how to use the FTF file for Android N Preview NPC91K is available for download, the size of the file is 880MB. And by the way, this is how Xperia Z3 running Android N Developer Preview looks like. 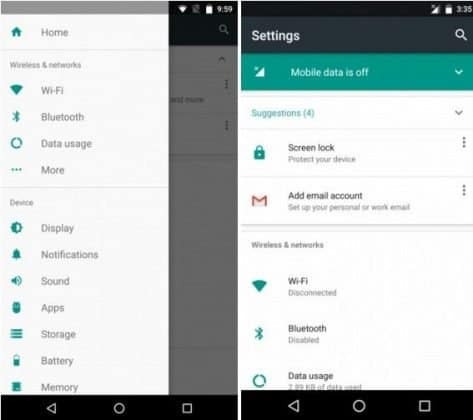 How to flash Android N Developer Preview on Xperia Z3? Some of you might be wondering how to do that. It’s not that complicated at all. Just follow the instructions below. When asked to turn off, just turn of the device and restart by holding the ‘volume down’ key and the software flashing will start. How to Fix Slow Wi-Fi at Home? 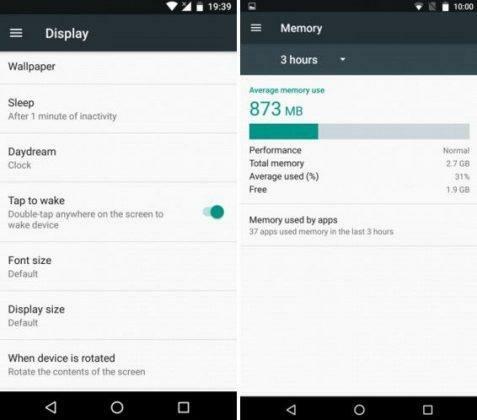 Ads On Smartphones: Everything You Need To Know!